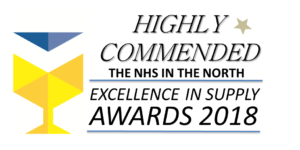 We are extremely pleased to have received a Highly Commended Award in the NHS Excellence in Supply Awards. The awards promote and celebrate private sector organisations working in partnership with the NHS to deliver high quality, effective and efficient patient care; helping the health service to do more for less. The award comes from the work Select Medical is doing with Mental Health Trust Units across the North West. In-line with our C3 ethos, we have implemented the introduction of bespoke SelMed Crib 7 Static mattresses across multi-sites, paying particular attention to the needs of the cared for, carer and care provider. 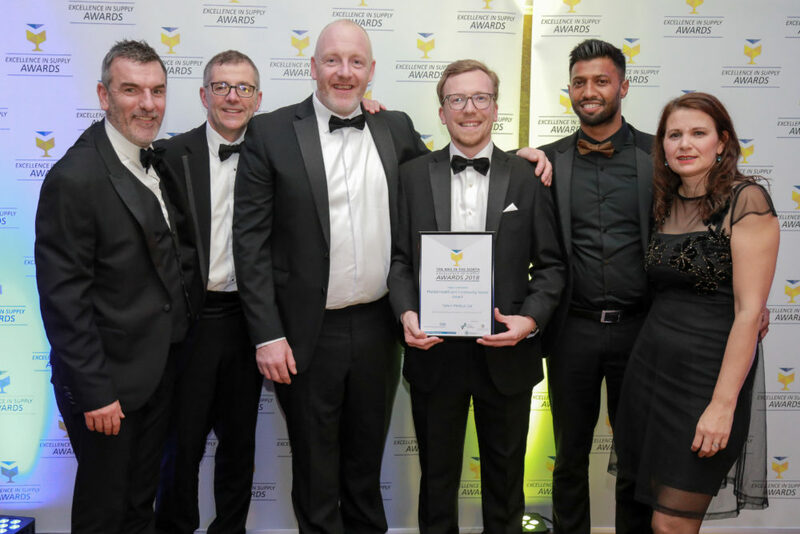 The Awards ceremony took place at the Midland Hotel in Manchester and as you can see we were delighted with the result.